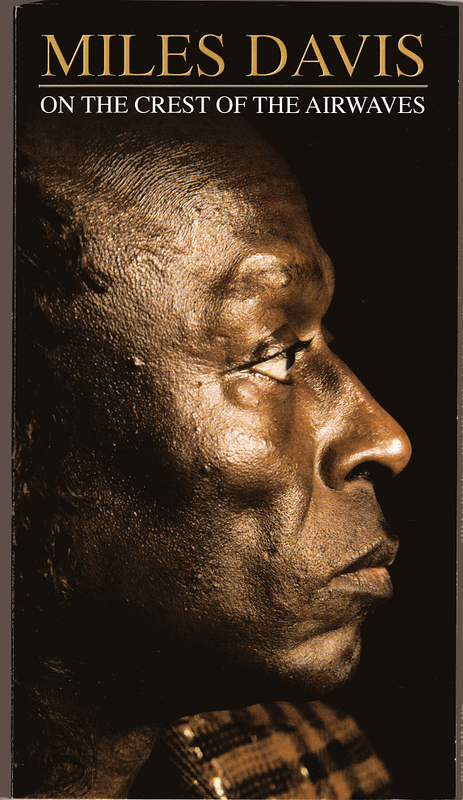 He is an unavoidable reference in the last decades of the Jazz and left his mark in the Rock since late 60’s. Accompanied by an aura of menace and mistery, over him mixed legend and the man with no intention of giving concessions . Born in Alton, Illinois, in 1926 and raised in Saint Louis, city of trumpets , where decided to be a musician. At 19 he was discovered by none other than Charlie Parker, with whom he recorded and accustomed (in addition to the drug) to the new language of black music, the bebop. 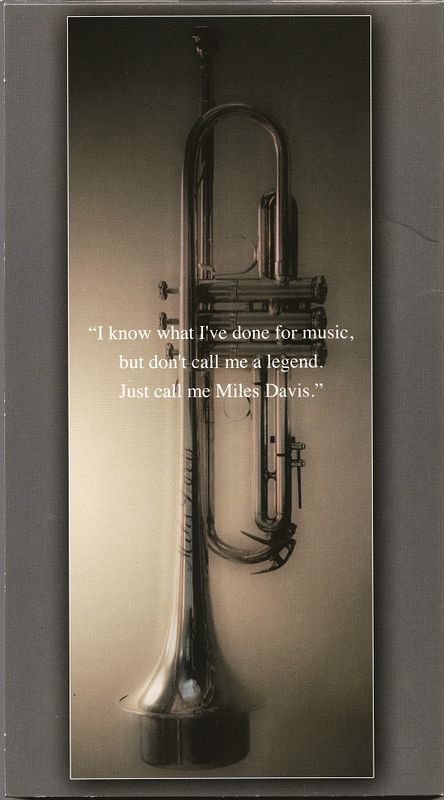 Jazz and Rock fans know well the contributions from Miles Davis’ to music, its role in various revolutions of styles, an individualist for whom there were no music or styles, only individuals playing music. On The Crest Of The Airwaves containing 3 rare and previously unreleased concerts. The concerts are Fillmore West San Francisco on 15 October 1970, Berkshire Music Centre Tanglewood on 18 August 1970 and Melbourne Ausralia 1988 . These concerts highlight the genius that was Miles Davies and are also an important piece of jazz – rock history. An iconic artwork to all true jazz and rock fans. BROADCAST ON ABC FM – cont. Get it by Wednesday, Jan 4 if you order in the next 92 hours and choose express delivery. gracias felicidades y muy buen año 2012 y que viva la musica !!! !